 What is Alpecin C1 Caffeine Shampoo? This Alpecin Caffeine Shampoo is designed to help fight against the effects of hair loss and promote hair growth. It works by the active ingredient caffeine stimulating the root of the hair. Who is this Alpecin Shampoo suitable for? Alpecin C1 is designed as a form of treatment for adult men who are suffering from the effect of hereditary baldness, caused by the hormone DHT (dihydrotestosterone). Using this shampoo will protect the hair follicles from the effects of DHT, which causes the hair to shrivel up before thinning and then falling out, leaving bald patches. Do not use Alpecin if you are allergic to caffeine, zinc, niacin, or any of the other ingredients in the shampoo. Can Alpecin C1 be used by women? Alpecin Shampoos are only intended for men looking for treatment for baldness caused by DHT. If you are a woman and feel that you require treatment for hair loss, you should seek medical advice from a doctor. If you want a shampoo that is suitable for fine/brittle hair for women, then Plantur 39 Caffeine Shampoo is available. 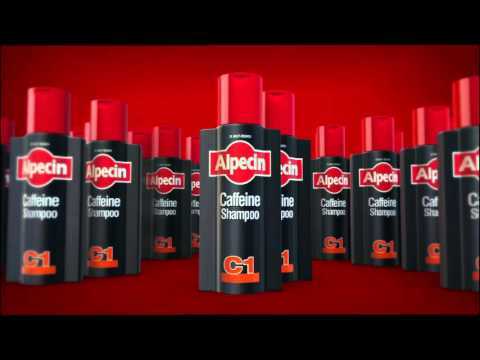 How should this Alpecin Caffeine Shampoo be used? It should be applied during like a normal shampoo when showering and left on for at least 2 minutes. It can be left on for longer, as that will allow for more caffeine to enter the scalp. Though this is not recommended for anyone with a sensitivity to caffeine. Leaving the shampoo on for too long can result in temporary redness in the scalp. If you notice any side effect that persists long-term, contact your doctor as soon as possible. Keep this Alpecin C1 Shampoo out of reach of children and safely stored at all times when not in use. Leave on the scalp for 2 minutes - from application to rinse. This shampoo does not contain any conditioning agents so your hair will immediately have more grip. Aqua, Sodium Laureth Sulfate, Laureth-2, Sodium Chloride, Disodium Laureth Sulfosuccinate, Sodium Lauroyl Glutamate, Panthenol, Caffeine, Parfum, PEG-12 Methyl GLUCOSE Dioleate, hydrolyzed Wheat Protein, Citric Acid, Sodium Citrate, Potassium Sorbate, PEG-4 Hydrogenated Castor Oil, Menthol, Polyquatemium-7, Disodium EDTA, Sodium Benzoate, Tocopherol, Phenoxyethanol, Methylparaben, propylparaben, CI 673, CI 429. Can Alpecin shampoo be used on children?